Satiating our thirst through a time-travel and some traditional tang, Paper Boat has carved a niche for itself in the digital sphere. From a twinkle-eyed start-up to a much-loved beverage brand, Paper Boat has crawled its way up by weaving some beautiful memories with classy content. Paper Boat now competes with the legacy soda seniors in the Indian Food & Beverages Market. Here’s a skim through the brand’s appealing content strategy over the years! Clinching on to the cultural roots and exploring the muse of childhood flavors, the brand accentuates on the visual aspect while placing their product on our screens. Putting aesthetics on priority and relevance subsequently, Paper Boat exactly knows how to knock on our hearts through their conspicuously incredible Indie flavors and integrate them with the things we love! 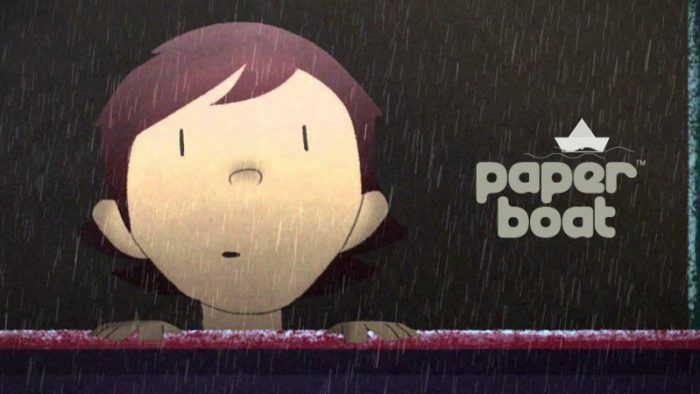 Embodied as arguably the finest storytellers in the world of brands, Paper Boat is cradling in the warmth of nostalgia, sugarcoating remembrance and giving our mind a trace of flashback in this accelerated pace of life. 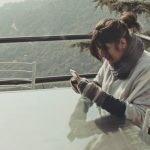 Driving strongly through emotions, the brand is thriving on content integration over product integration and fitting in their flavors through moments, seasons or festivities and getting as Indian as possible. Visuals on social media speak louder than words, having a hold on that department, the brand managed to get thorough acknowledgment through vibrant hues and thoughtful illustrations. Having an individual approach towards the platforms of Facebook, Twitter and Instagram the brand portrayed a profound comprehension of social media business. With a limitation of drinks and memories as their idea, visually the brand soared higher. Possessing the ability to emote and articulate through animations speaks in tremendous favor of the brand, wherein mainstream brands shy of animations; Paper Boat has been stretchy with imagination and creativity around their ideal crux. Cajoling an extremely specific audience through their content, the brand on the digital portal has fantastically managed to color within the borders of their ideology. Evoking childhood nostalgia, subconsciously creating a “happy place” through their presence, the brand just like its extraordinary, deep-rooted condiments and spices is keeping its content spaced out from the clutter of beverage brands. Not marketing the products in the most palpable ways, the brand built itself on a philosophy of its own, promoting each flavor through a film.